Natural Market Costco – Check This Out! A new online market just opened that delivers wholesome products at wholesale prices right to your doorstep. They are saying that they are the ‘Costco’ of natural food products . I did a comparison and almost every product here is listed at Amazon prices and yet, you are choosing among ALL healthy options. I simply love their social message AND that, for each membership they sponsor a low-income family. "Natural Market Costco? Check This Out! 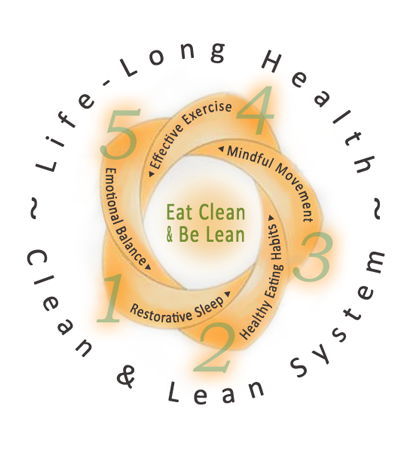 http://go.thrv.me/aff_c?offer_id=6&aff_id=1204 "
You know that I have always promoted eating fresh, organic, nutrient-dense food, and using green, non-toxic cleaning and personal care products. I also know that these can get expensive! Chemical-free cosmetics, environmentally friendly cleaning products and fair trade coffee should be accessible to all. 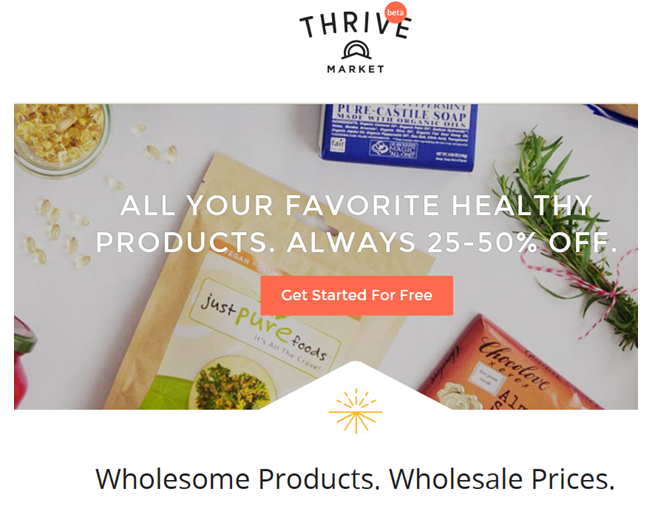 That is why I’m happy to introduce you to THRIVE Market—a company who’s mission I can really get behind!! Very superior site thanks so much for your personal time in writing the posts for all of us to learn about. « Would You Eat Chocolate if the Cocoa Butter was Replaced with PGR: Polyglycerol Polyricinoleate?